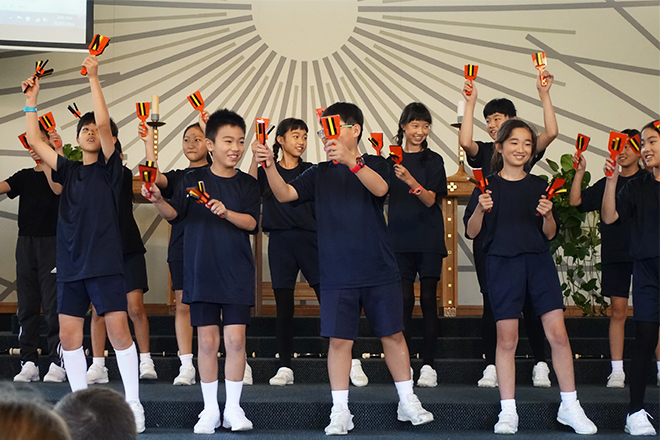 Recently our Year 6 students experienced a special time interacting with 18 Japanese students from our friendship school in Osaka called Kori Nevers Gakuin. 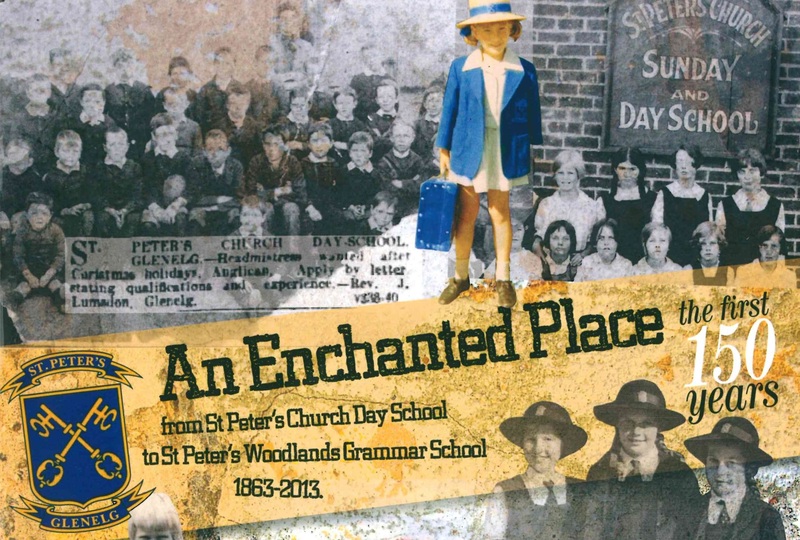 Did you know the following publication is on show in the St Peter’s Woodland Museum and available for purchase? 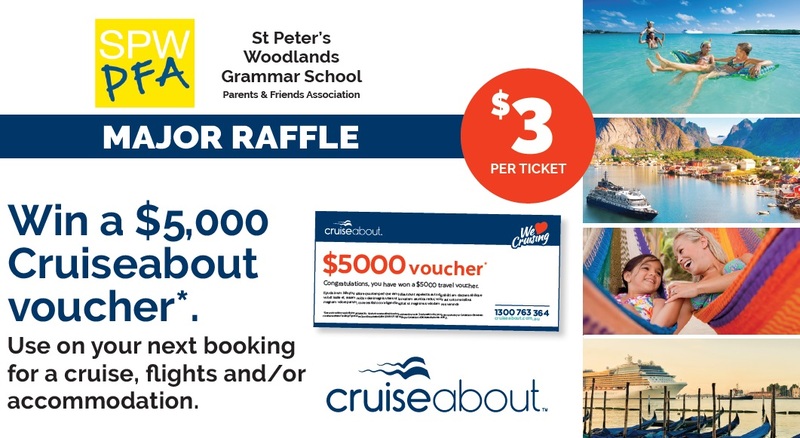 This year the PFA is conducting a Holiday Raffle as its major fundraiser. 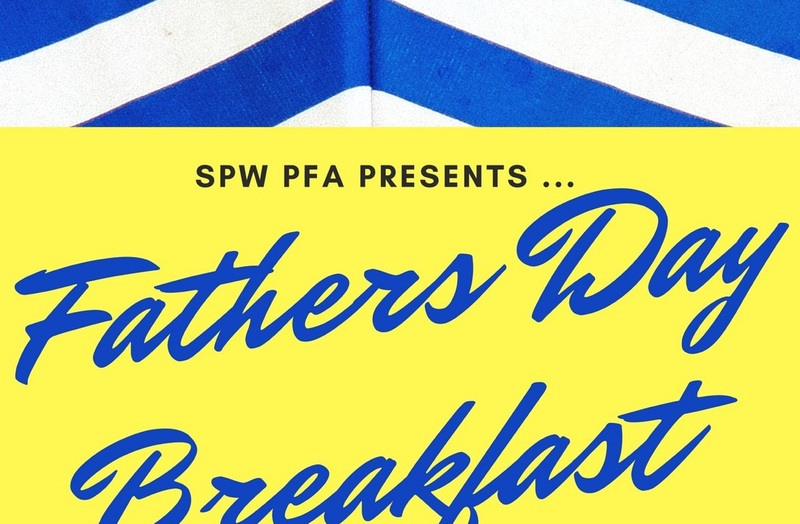 Come along and celebrate Dads, Grandads and Special Friends at our annual SPW Fathers’ Day Breakfast. When: Friday 31 August 2018 from 7. Join us for a fun night of Mexican street food, sensational wines and fund raising fun, by the sea. When: Saturday 27 October, from 7. 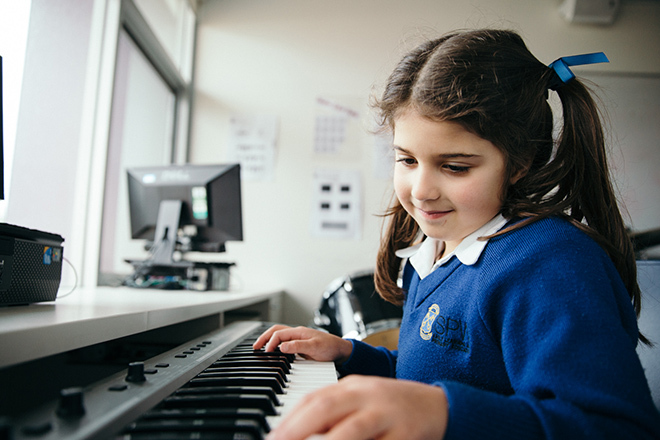 Mid-year is a great time to start learning an instrument. 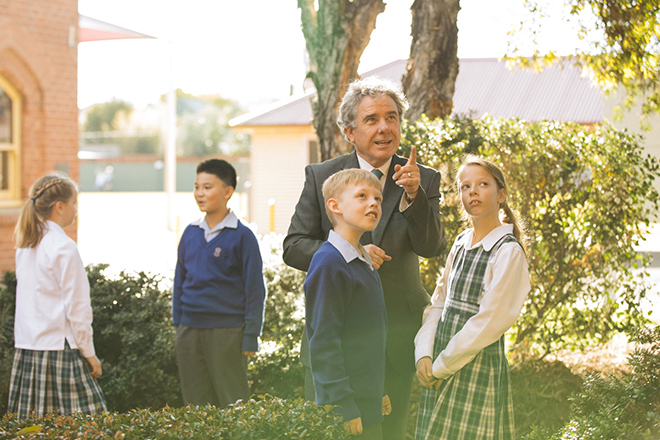 It’s a time when students are settled for the year and ready to take on a new challenge. 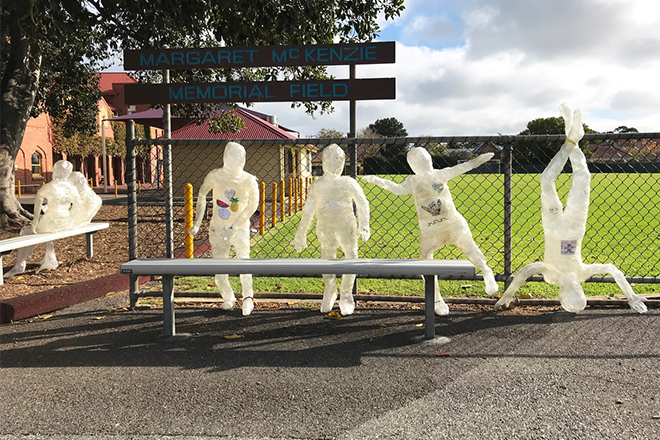 Turning the environment into a stage, a theatre with a life of its own, the Year 5 children created art for our natural environment. 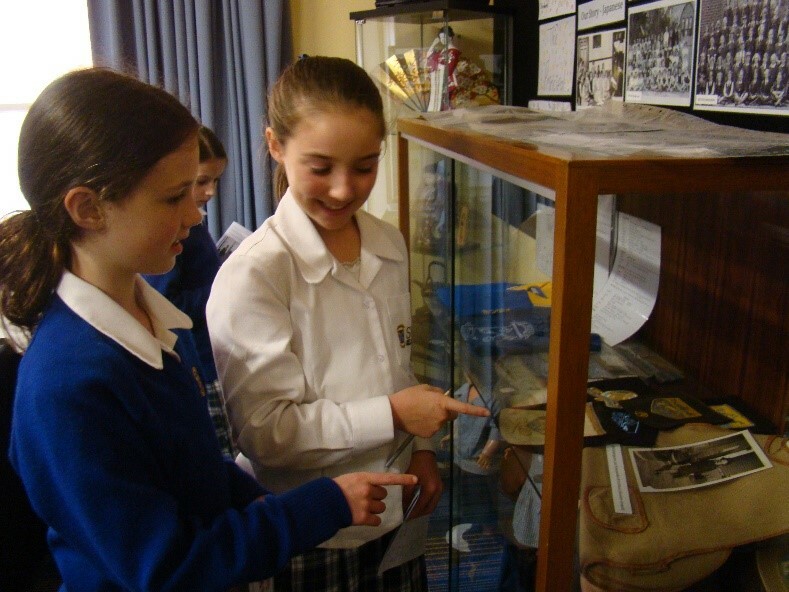 The 150 year old heritage of SPW is a daily source of pride and respect for students and staff.